Learn about Qandidate applicant tracking system for businesses. Includes info on Qandidate, free trials, pricing, customer reviews, and FAQs. 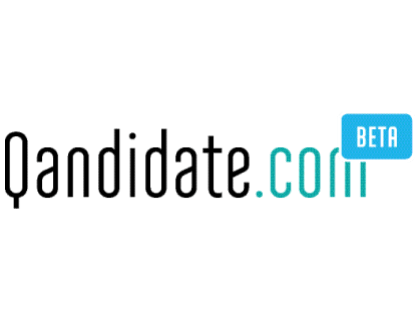 Qandidate is a free applicant tracking system created for in-house recruitment. The web-based system helps users streamline the hiring process. Features include candidate management, job posting, and resume search. Qandidate is a free web-based system available for businesses of all sizes. Therefore, the company does not provide pricing. To access the free system, go to qandidate.com and scroll down the page until you see the 'Get Started' banner. Then simply click 'Get Started with Qandidate.com' in the banner. Pros: User-friendly software that offers key features to help streamline the hiring process. Cons: Best suited for small businesses. Login process needs improvement. 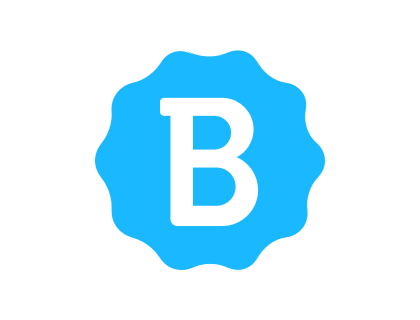 Bottomline: Great software for small businesses. Packed with useful features. Is there a Qandidate free trial? No, Qandidate does not offer a free trial. However, the online-based software is free. You can contact qandidate.com and sign up for free. What are some Qandidate alternatives? Where can I find the Qandidate login? Go to qandidate.com and click "Log in" in the top right corner of the homepage. Qandidate.com offers an easy full-lifecycle recruiting process. All for free. Another cool thing is that they are getting insight from recruiters to see what changes they may need to add. Qandidate is free for all users; no paid option exists. Though the system is fairly intuitive, there are various forms of customer support for those who want more guidance (live chat, webinars, and an online forum, among others). It is designed as an in-house recruiting tool.